Home VgamerZ OpinionZ Is Anyone Really Looking Forward to The Order: 1886? 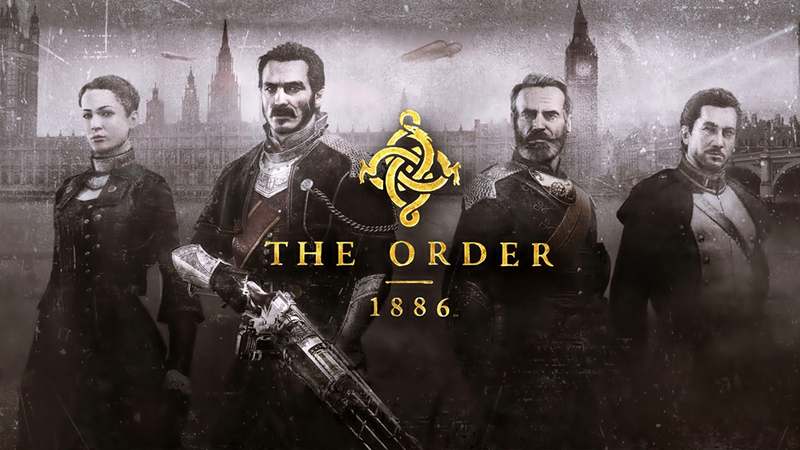 Is Anyone Really Looking Forward to The Order: 1886? I ask this question mainly because I barely hear anyone that I know, or anyone on the internet really talk or hype the game up in any way. The most recent things I remember being “breaking news” was when Ready at Dawn announced that their game was in 30 FPS because they want their game to be “Cinematic”, or this rumor that the game was only gonna be 5 hours long, and even then based on some PlayStation trophies that were leaked, yet that was shortly debunked by those who actually got review codes for the game for preview/review reasons. Also I bring this question up because when I think about the gameplay videos that I’ve seen, and listen to those who have demoed the game themselves, and gave their impressions, it just seems to me, It’s just another pretty dime a dozen third person shooter. Not to mention critiques from the demos like quick time events, insta-fail stealth sections, Bugs, and the overall un-innovative nature of the gameplay, really just makes me think that the real reason nobody is hyped about the game itself is that it just confirms what we already know. It’s all polish-no shine. Heck even things like the characters seem very generic and dull. The characters in cut-scenes and gameplay just speak generic military jargon with a steam-punk asthetic, needless to say, I don’t really feel invested or interested in who these people are. Now to be objective for a moment, I have not played the game yet, and I am purely speaking from and outsider looking in perceptive, so do take what I say for what it’s worth. But my impressions at the moment are that it seems very dull, and repetitive. It is possible the game will be very impressive upon release with favorable reviews, so who knows really. But if anything, maybe the lack of hype is a good thing, and that The Order: 1886, will be another footnote in the annals of gaming, and a reminder that no matter how good your graphics are, and how good the textures look, if the game isn’t fun to play, then why bother paying the price of admission. My name is Jordan, I am an overall lovable dork with a love of video-games. On the site I primarily write screen-shot/trailer analysis articles, as well as opinion pieces.